Choose nicejune,feel the new healthy living. Razor sharp ceramic blade holds it's edge slice after slice. It slices through extra cheese, pepperoni, sausage, pizza, cake, pie, pastry and any other dough and more. In addition to pizza, you'll find yourself reaching for this pizza cutter to easily slice quiche, tarts, and bruschetta. 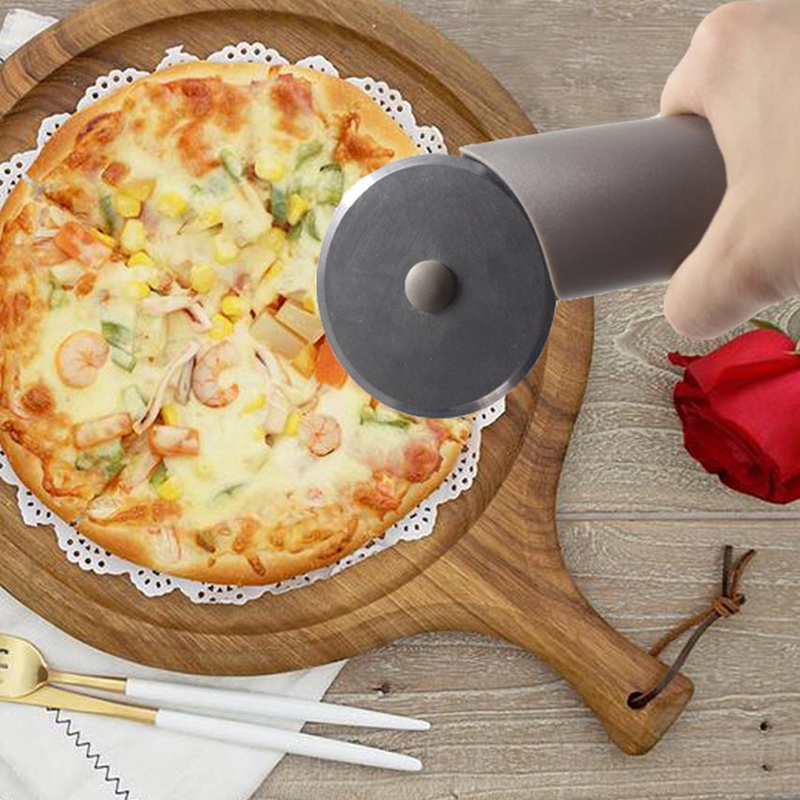 The ergonomic design of this pizza wheel's handle provides a comfortable grip.This hand-held pizza slicer provides leverage and control for easy slicing and stainless steel wheel easily cuts through thin- or thick-crust pizza. 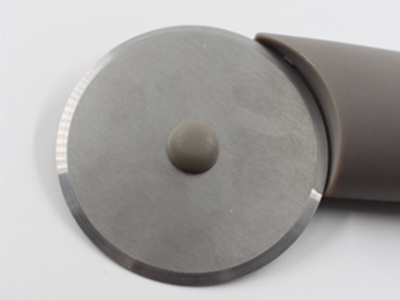 The soft, comfortable, non-slip grip will make portioning out slices for everyone a breeze. 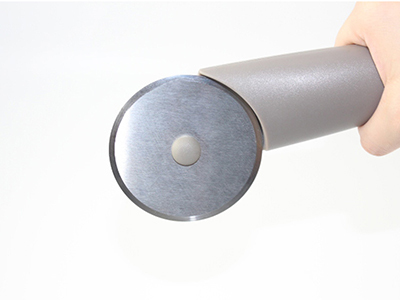 The comfort grip handle is curved over the wheel, to keep fingers away from the sharp blade for safety. The handle is designed to provide maximum leverage with minimal pressure, allowing you to slice precisely without hand or wrist pain. 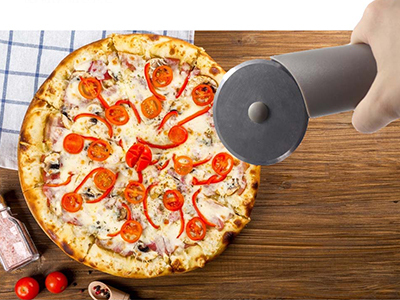 The ergonomic design of this pizza wheel's handle provides a comfortable grip. The wheel features a sturdy, stainless steel cutting blade which slices through the thickest pizza crust with ease, and an angled wheel that offers optimal comfort and performance. The pizza wheel is dishwasher safe for quick and easy cleanup. CAUTION:Blades are sharp!Please keep your fingers away from the blades at all time! WARNING:1.Keep children away from this. 2.Use this item with care,avoid contact with the shape blades. 3.Please clean the item after using.